By providing you with machinery, technology and expertise so you can truly stand out. We are committed to help you achieve success in your chosen area of glass processing. 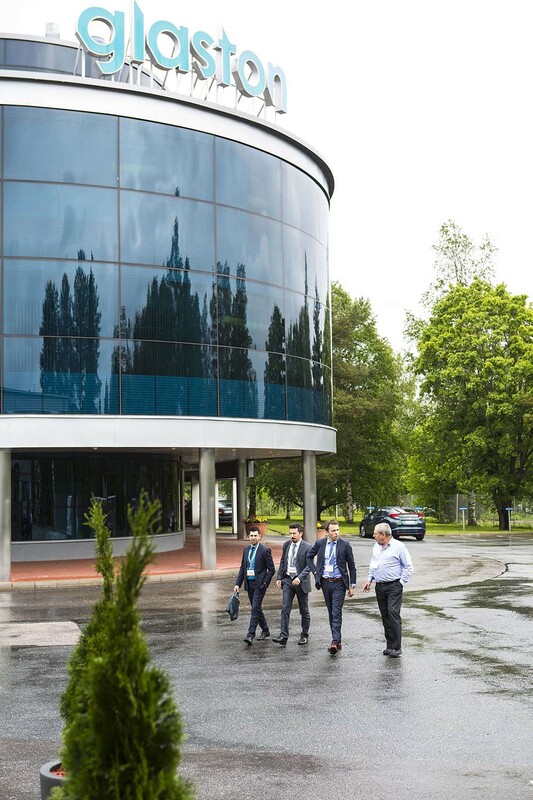 We’re passionate about innovating the next level in world-class technology, dedicated services and technical support so you get the highest production energy efficiency and best end glass quality. We offer you our expertise to inspire potential and open up exciting opportunities in glass. 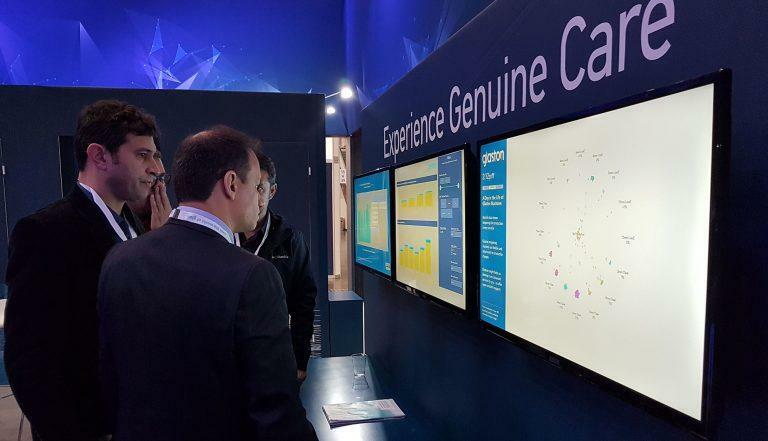 In all we do, we aim at giving you the best customer experience possible. This guarantees a clear and visible difference – and enables you to reach profitable business results. 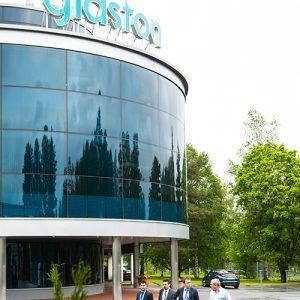 Glaston divests its Tools business, specialized in manufacturing and sales of tools for glass and stone processing, to Italian Bavelloni S.p.A.
Glaston Support room is introduced at Glasstec 2018 show in Düsseldorf, Germany. Glaston participating in Finland’s first industry-oriented machine learning project called MIDAS. 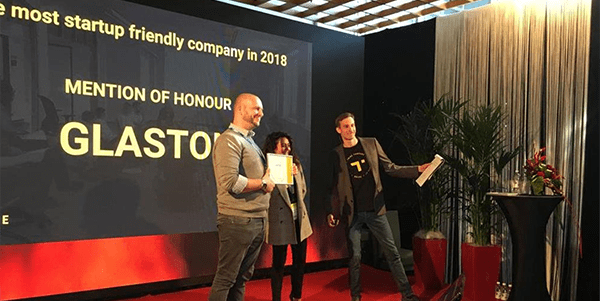 In addition to Glaston, the key actors of the two-year group project are Novatron, Nokia Technologies, Epec and Tampere University of Technology. The world’s first Hack the Glass Hackathon event is arranged together with Business Tampere, Tampere University of Technology and VTT Technical Research Centre of Finland. 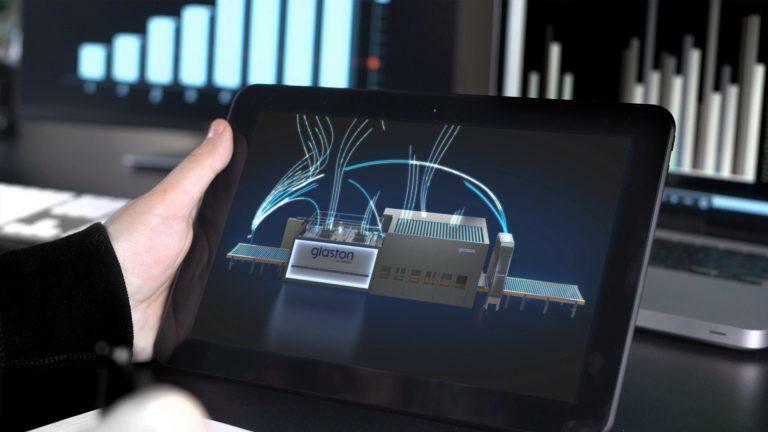 Glaston organizes the first start-up event of the industry called Step Change in connection of the GPD 2017 conference. Glaston iLooK Anisotropy online scanning of anisotropy is introduced. 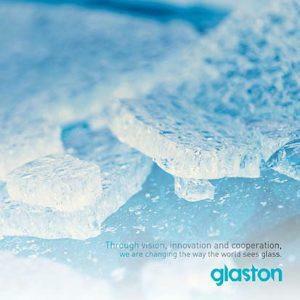 The Glass Performance Days (GPD) event organized by Glaston celebrates its 25th year of service to the glass industry. 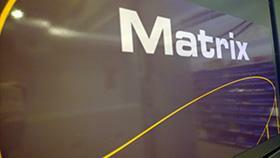 Glaston Matrix bending furnace for windshields is launched. Glaston invests in a California-based nanotechnology company. 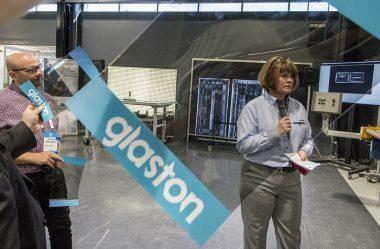 Glaston ProL flat glass laminating line is introduced. 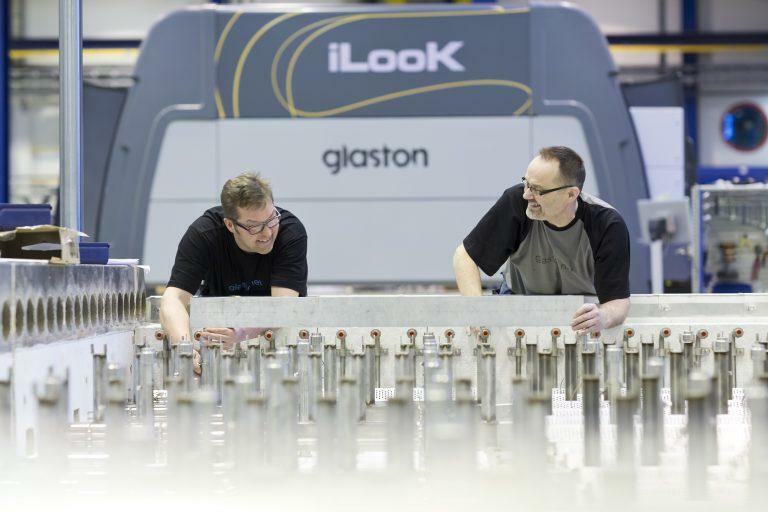 Glaston sells Pre-Processing machine business to Bavelloni Spa. 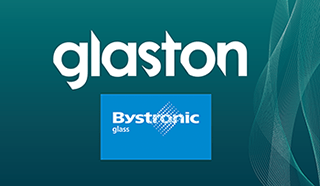 Glaston acquires the industrial property rights to all Glassrobots products. Glaston introduces Glaston Genuine Care™ service concept. The company sells the Software Business Area. 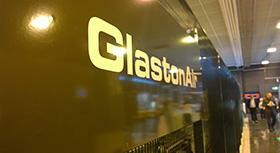 Launch of GlastonAir air flotation tempering technology for thin glass tempering. 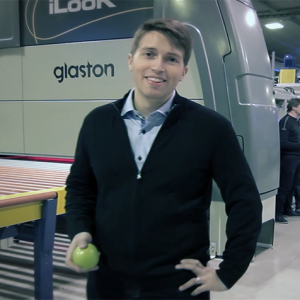 Launch of the new generation flat tempering family and iControl™ automation system. The acquisition of the German A+W Software Group. Business area Software Solutions is formed. 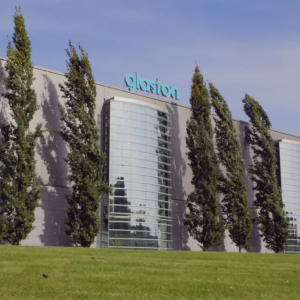 The company's name is changed to Glaston Corporation. 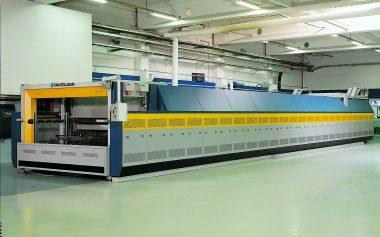 Kyro acquires Z. Bavelloni that is specialized in Pre-Processing machines. 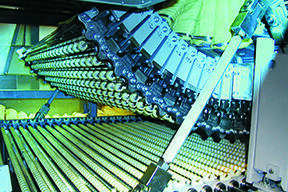 Tamglass Goups's machine business is supplemented with tempering machine manufacturer UNIGLASS OY. The Kyro Group's parent company is listed on the Helsinki Stock Ecxhange. 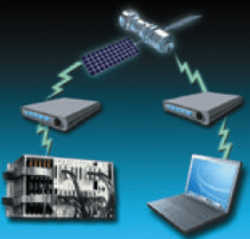 Tamglass introduces the remote online system ROLS. 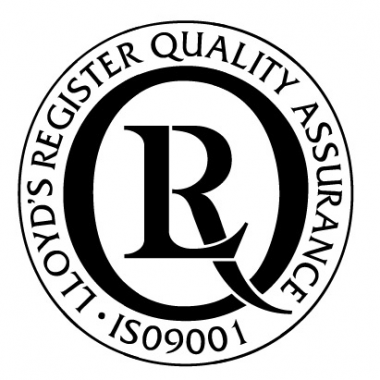 Tamglass is granted the ISO9001 quality certificate. The first Glass Processing Days (GPD) conference is organized. 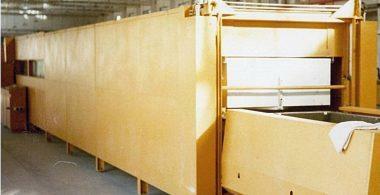 The first bending and tempering line Tamglass HTBS is launched. Kyro acquires the entire share stock of Tamglass Oy founded in 1970. The company specializes in windshield bending and lamination. The company's name is changed to Oy Kyro Ab. 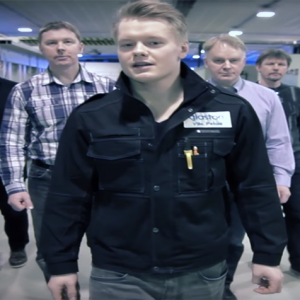 The first paper mill starts in Kyröskoski, Finland. Hammaren & Co. is founded. Kyro's long and eventful story begins. For more materials, please contact our media contact Josephine Mickwitz.